rain, rain, go away… | eat. play. sleep. 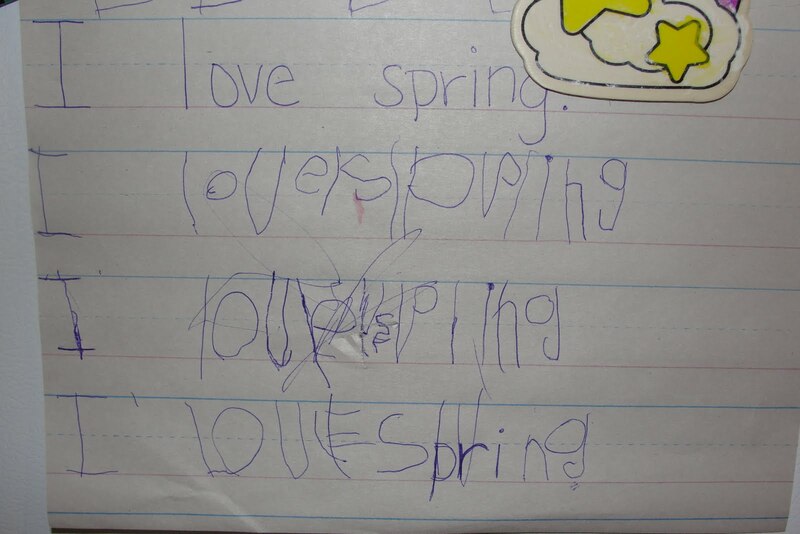 Maybe if she keeps writing it, spring will actually come?